The Erich Fromm Institute of Tuebingen (EFIT), right next to Tuebingen’s Old Town, is part of a building complex Hintere Grabenstrasse 24-30 (besides the “Weltethos-Institut” and the fabulous cinema “Arsenal”). The access to the rooms of about 100 square meters at the 1st floor is possible from “Am Stadtgraben” as well as from “Hintere Grabenstraße” via stairs or a lift at Hintere Grabenstrasse 26. During the opening hours, ringing the bell will automatically open the door. Thursday and Friday: 12:00 a.m. – 6:00 p.m. The Institute is equipped with WLAN and internet access. There is sitting space for some 20 person in the seminar room. It can be used for events and seminars organized by the Institute in cooperation with universities, high schools or other educational institutions as for instance pupils of advanced courses. Also, the Tuebingen Study Group gathers there. 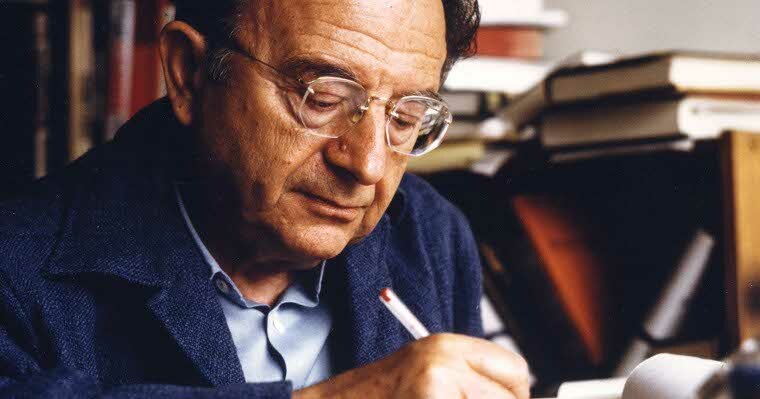 And there will be offered weekend courses which introduce the life and work of Erich Fromm to new members of the International Erich Fromm Society as well as to others interested in Fromm.